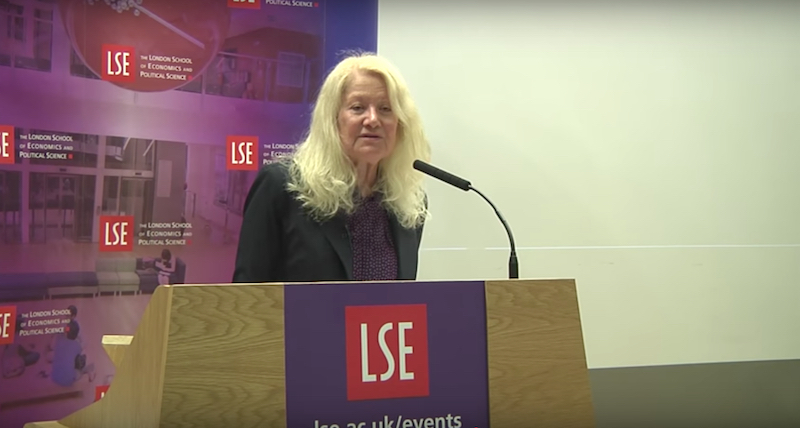 In April, Susan Buck-Morss presented a talk sponsored by the Internationalism, Cosmopolitanism and the Politics of Solidarity Research Group at the London School of Economics. Under the heading "Global Civil War: Solidarity by Proxy," Buck-Morss poses the question: "In the twenty-first century any world war is a civil war, and any civil war affects the world. Does this mean the end of the Age of Revolutions, or a whole new understanding of what revolution entails?"